We’ve got feisty heroines, lots of laughs and lively plots that are sure to keep you guessing. Read on for a sneak peek! Life can be murder in quirky Pelican, Louisiana, but native daughter Magnolia “Maggie” Crozat uses her artist’s eye to spot clues and catch killers. This bestselling series, set in a plantation-turned-B&B, serves up mysteries with a spicy Cajun twist. You’re cordially invited to come along with destination wedding planner Kelsey McKenna as she juggles bridal parties, police detectives and murder suspects around the globe. Actress Dayna Anderson takes on the toughest role of her life: Homicide Detective. Odd-couple neighbors Summer Smythe, a twenty-something party girl, and Dorothy Westin, a practical senior, team up to solve murders in upscale Southwest Florida—and they may be breaking every sleuthing rule under the sun. Sassy Southern cozy series, featuring party planner Liv McKay and best friend Di Souther. When murder crashes the party in their sweet little town, this determined duo tracks down killers—before the party’s over for keeps. A professor with a knack for sleuthing discovers that a little learning can indeed be a dangerous thing. Caught between the world of her family’s old-school Italian eatery and that of the trendy, upscale restaurant she’s just inherited, Sally Solari walks a knife edge, working two jobs and solving murders between shifts. 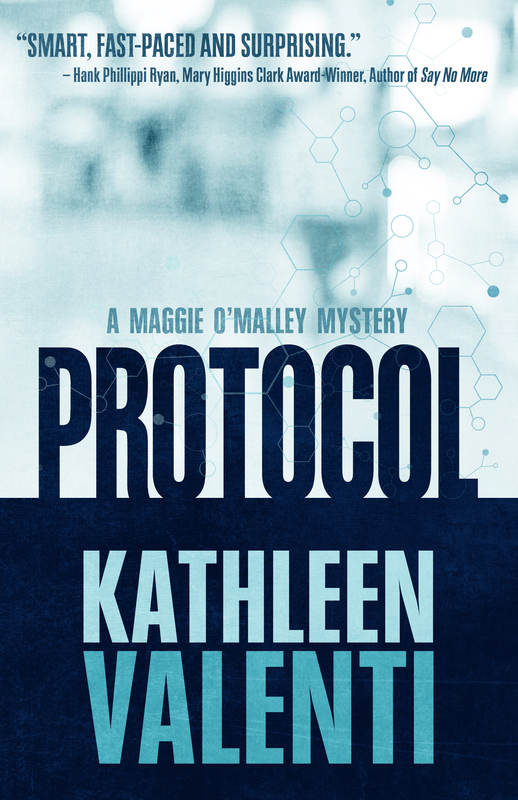 Sometime pharmaceutical researcher Maggie O’Malley cures mysteries with wit, the scientific method, and her wise-cracking best friend, Constantine. Mystery writer Charlemagne (Charlee) Russo only wants to write mysteries, not get personally involved with any. Unfortunately, the Universe has other ideas. Join Charlee and a quirky cast of delightful characters — human, writers, and canine — as they muddle their way through whatever is thrown in their path in this fun and funny series.